It's time to put your data to work. Pure Storage helps companies push the boundaries of what’s possible. The company’s all-flash based technology, combined with its customer-friendly business model, drives business and IT transformation with smart storage that is effortless, efficient and evergreen, achieving dramatic increases in performance and efficiency at lower costs. With Pure's industry leading Net Promoter Score score, Pure customers are some of the happiest in the world, and include large and mid-size organisations across a range of industries. With Pure Storage, companies push the boundaries of what's possible to become faster, smarter and more innovative. Ideal consults, designs and supports organisations through their IT journeys, and can provide options and advice embracing a range of Infrastructure and cloud deployments, including private, co-location, Hybrid, X-as-a-Service models and the public cloud. Our approach is always driven by clear business goals rather than a specific technology. Focusing on key requirements, we build solutions that are fit for purpose, with specific features to underpin and enhance your existing IT services. The emergence and growth of the cloud presents new methods for the delivery of service, but it also enables new types of service, and unearths new opportunities. 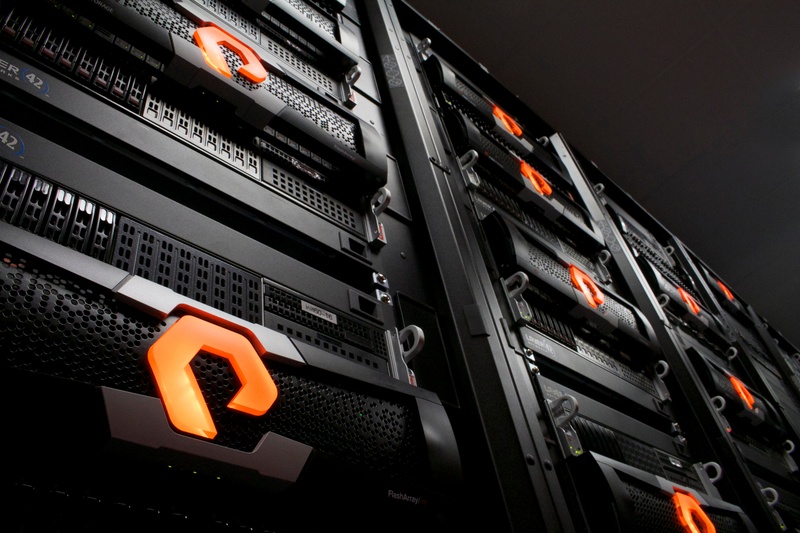 Read our blog post here on why we are are so excited about working with Pure Storage. 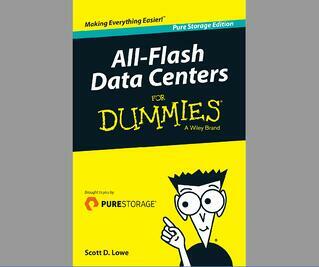 Download your free copy of "All-Flash Data Centres for Dummies"
A highly resilient data centre, fundamental to a major infrastructure project. Leveraging existing investments and virtual replication to deliver business-critical data centre performance. Enabling blended retailing with an intelligent, software-defined network. Q) How do you build the secure data centre?